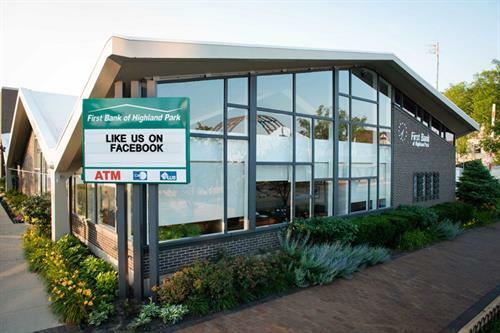 As a privately owned Bank, our business with you is personal. We focus on building long term relationships with Clients who are making decisions that work for the current fiscal year and the next generation. Our mission is to provide our Clients with exceptional service coupled with competitive products without bureaucracy. We are located on the third floor of the Ron of Japan building on Skokie Blvd. Conveniently accessed from Lake Cook Rd and the Edens Express Way. We also have a second location in Highland Park.